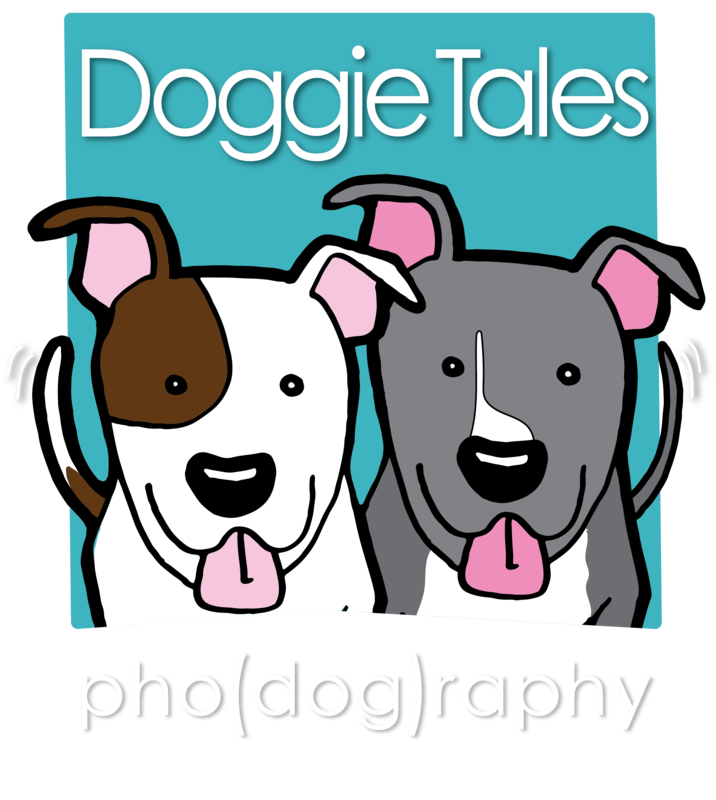 Tales from a dog crazy girl in the wonderful K9 world. Meet Miss Glamour. She’s a Belgian Malinois that I met at a remarkable historic spot in the South of France. Pont Du Gard is a remarkable spot fit for a remarkable dog. There’s more to come on Point Du Gard in future posts but for now I’d like to focus on this little sassy spice gem. She arrived with 2 of her sisters, one of which was a gorgeous Bernese Mountain Dog with separation issues. Glamour wanted her solo turn in the spotlight but her Berner sister wasn’t having any of it and wanted to be right by her side but wasn’t warming up to having her portrait taken. With a little coaxing and a lot of yummy snicky~snacks we were able to get her to step slightly aside and give Glamour her turn to shine. I’ve never gotten a doggie EYE ROLL before but Glamour gave me my first! Ahhh the French and their sass. Gotta love love love it! When I shoot in Winter I’m always HOT. I’m out there with the layers and the water proof gear and usually climbing and rolling around to match the pup’s movements…I’m always unzipping my coat when I can so I can breathe. I may have a slight claustrophobia issue. Sure enough, just as I took off my hood and unzipped a bit the trees directly above me dropped the majority of their snowy bounty directly on my head. It was complete and total white out and it went straight down my neck and back. After the snow dust had settled I turned around to look at our truck and see Ken crying in hysterical laughter while Chance and Raider looked on in horror worried that some snow beast had eaten their Mama! At least I can always count on them to love me with wild abandon! As a side note…did you know I have another photography passion? I’m also a a fine art landscape photographer. Pho(DOG)raphy actually started an extension of my landscape photography as I strive to capture dogs being dogs where they are most at home…the great outdoors. It turns out my two passions, gorgeous landscapes & delightful dogs are quite a complimentary fit. Eagle eyes in the group may have seen the link to Wendy Hudnall Photography on the homepage. If you’d like to see what it’s all about take a click on over! You can also visit Wendy Hudnall Photography on Facebook. Here’s a fine art landscape shot at this amazing location to give you a taste of what it’s all about. Sending you Warmest Winter Wishes! Sadly, last week, out of the blue I got a reminder of why professional dog photography is important to those of us whose pets are family. Our neighbor’s dog was the victim of a hit and run accident and passed away far too soon. Mochi, a Siberian Husky, was beloved by our entire neighborhood in Incline Village, Nevada, a smallish mountain town where dogs often roam the block freely and share their affection with everyone. When we were in town I could always count on my morning visit from Mochi. As soon as my coffee was made, like clockwork, she was up on our back deck and calling to me through the glass door. If you’ve ever had the privilege of knowing a Husky you know they are very, very vocal. She’d come in and we’d have a morning chat, during which she was insistent that I share the breakfast bounty she could acutely smell. One day last month I’d just returned from a sunrise landscape shoot and had my camera on the counter when she came bounding up the stairs. She was in a particularly happy mood and so I thought I’d grab a few frames just for fun. She was a natural and hammed it up for me, no doubt hoping her reward would be the fresh piece of bacon she smelled me cooking a block away. I really loved the shots which captured her many moods I’ve grown so accustomed to…friendly, silly, stoic, but most of all happy. Now that she’s left us, these pictures mean even more. I’m so glad that I have them to share with our neighbor. They can cherish and remember her the way she was. Forever. For so many of us our animals are not just pets, they are family. For me, I know that’s why dog photography plays such an important role in my life. I am so proud to be able to help people capture and hold on to special memories of their loved ones. Sweet dreams Mochi. You’re a good girl.